Broken Arrow Lodge & Outfitters. PO Box 177, Alder, MT 59710. Phone: 406-842-5437; Toll-free: 1-800-775-2928. Historic Tour Company. 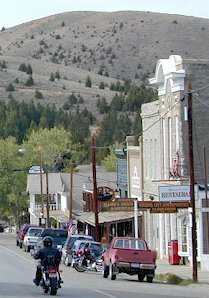 305 E. Wallace, Virginia City, MT 59755. Phone: 800-317-5421.